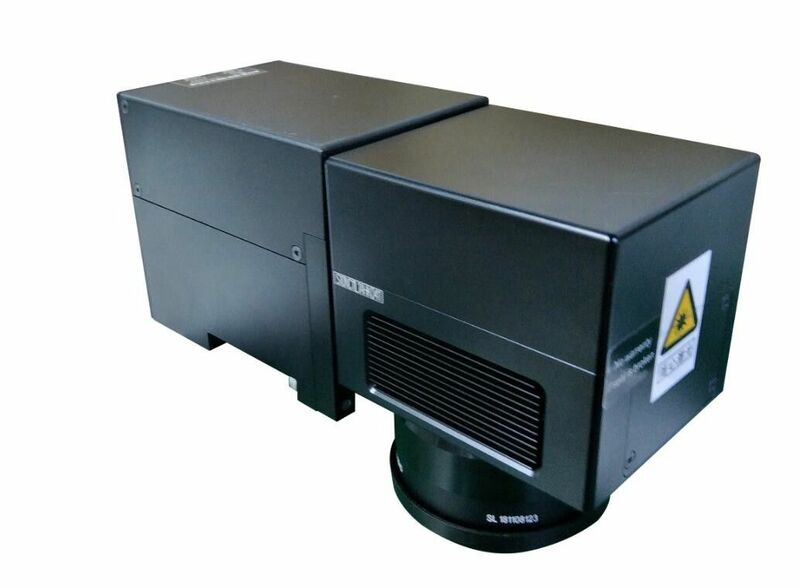 Adopting fiber laser output the laser ,then using ultra high-speed scanning galvanometer system to marking. The critical component use long lifetime stable device. It has lots of advantages : novel appearance,unique structure,convenient operation,high modulating frequency,fast marking speed,high precision,stable performance .It can widely used in various metal and non-metallic surface to output the permanent mark. Fiber laser marking machine can be used for marking logo, serial number, bar code and other beautiful photo on any metallic materials such as stainless steel, titanium, brass, gold, silver, aluminum and lots of engineering plastic products such as mobile cover & charger, consume electronics housing, and etc.